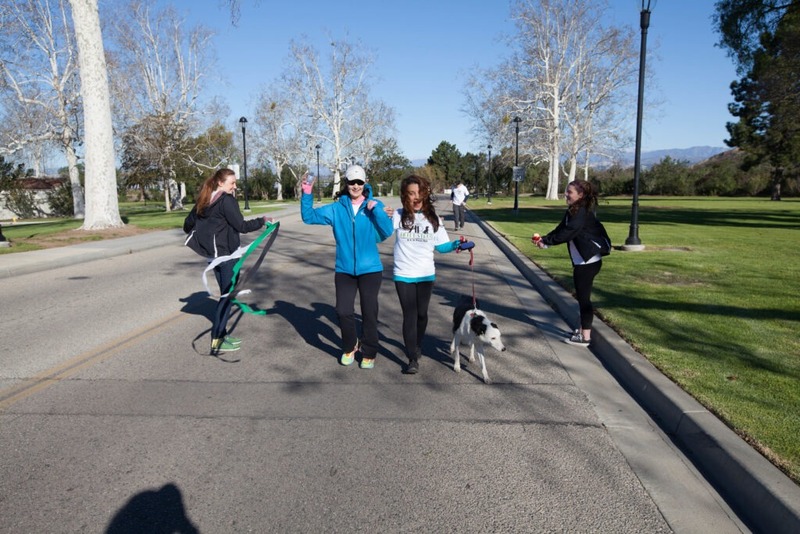 The inaugural VIP Mutt Strut 1K/5K walk and run will take place Jan. 28 at CSU Channel Islands. The event will be a fundraiser for VIP Dog Teams, a nonprofit that trains therapy and service dogs for people with autism and veterans with post-traumatic stress disorder. Check-in will begin at 7:30 a.m. at Big Rock Park at Camarillo Street and Rincon Drive. The walk/run will begin at 8:30 a.m. The cost is $35 and includes a VIP Mutt Strut T-shirt. To register, visit vipmuttstrut.org. When registering, participants can join a team or start their own. The team that raises the most money will receive a gift card. A raffle and vendors will take place at the end of the race. For more information, email info@vipdogteams.org.